Selected by NASA in 1990, Ellen Ochoa became the world's first Hispanic female astronaut in 1991. 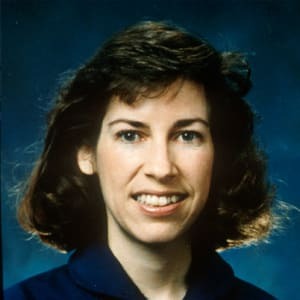 Born on May 10, 1958, in Los Angeles, California, Ellen Ochoa received her master of science and doctorate degrees at Stanford University. She was selected by NASA in 1990 and in 1991 became the world&apos;s first Hispanic female astronaut. A mission specialist and flight engineer, Ochoa is a veteran of four space flights, logging more than 950 hours in space. She lives in Texas with her family. Astronaut Ellen Ochoa was born on May 10, 1958, in Los Angeles, California. Selected by NASA in 1990, Ochoa became the world&apos;s first Hispanic female astronaut in 1991. 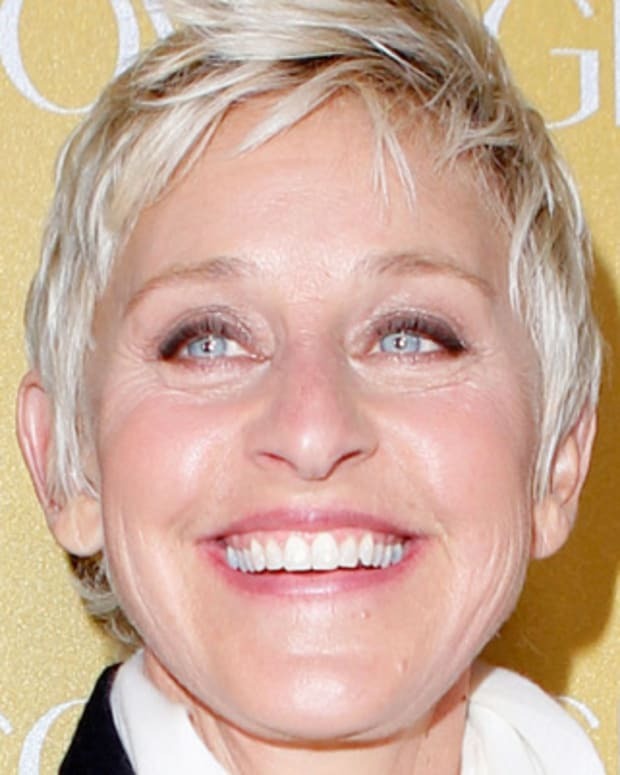 She graduated from Grossmont High School in La Mesa, California, in 1975, and received a bachelor of science degree in physics from San Diego State University in 1980. She then went on to attend Stanford University, where she received a master of science degree and doctorate in electrical engineering. A mission specialist and flight engineer, Ochoa is a veteran of four space flights, logging more than 950 hours in space. Her technical assignments have included flight software and computer hardware development and robotics development, testing and training. 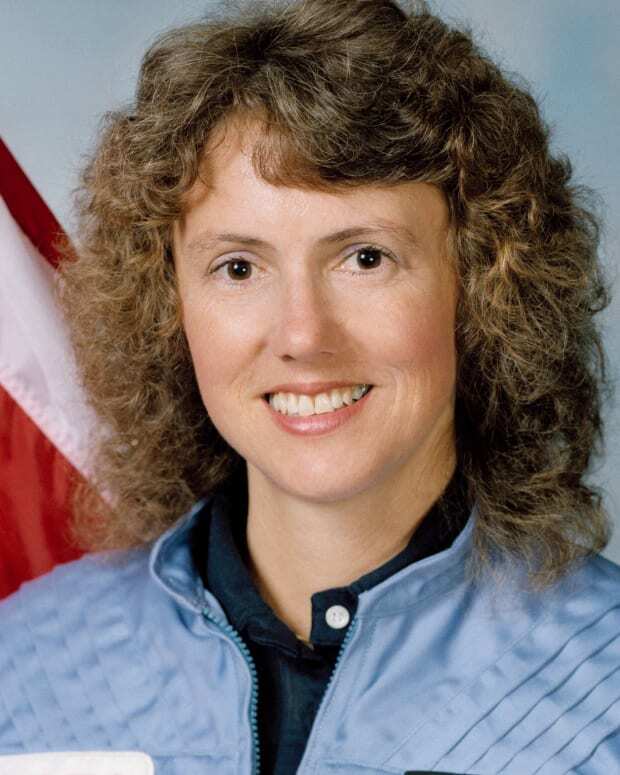 She has served as Assistant for Space Station to the Chief of the Astronaut Office, lead spacecraft communicator in Mission Control and Acting Deputy Chief of the Astronaut Office. 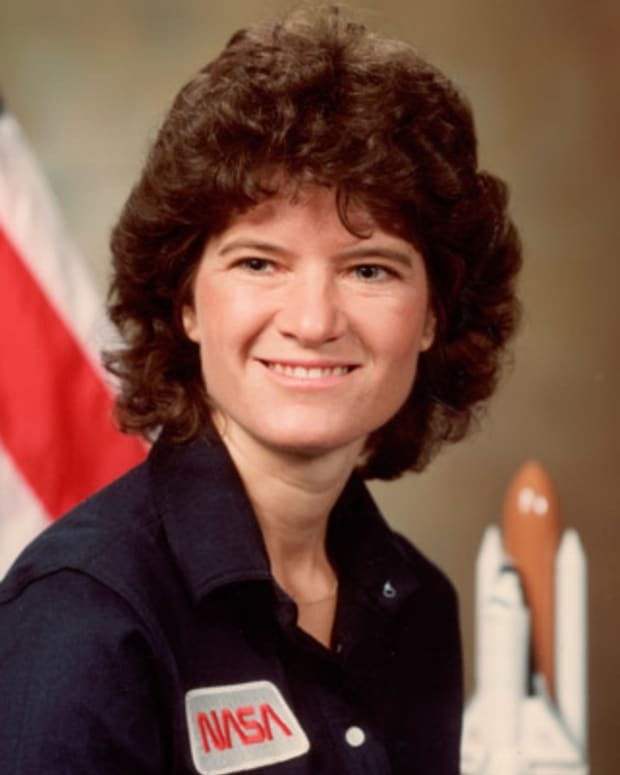 She currently serves as Director of Flight Crew Operations at Johnson Space Center in Houston, Texas. 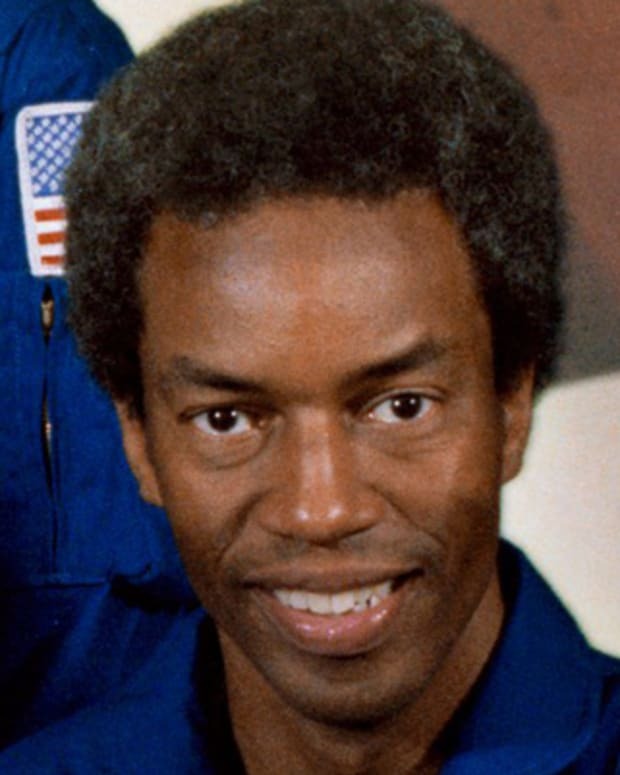 Ochoa&apos;s numerous awards include NASA&apos;s Exceptional Service Medal (1997), Outstanding Leadership Medal (1995) and Space Flight Medals (2002, 1999, 1994, 1993). Besides being an astronaut, researcher, and engineer, Ochoa is a classical flutist. She lives in Texas with her husband, Coe Fulmer Miles, and their two children. 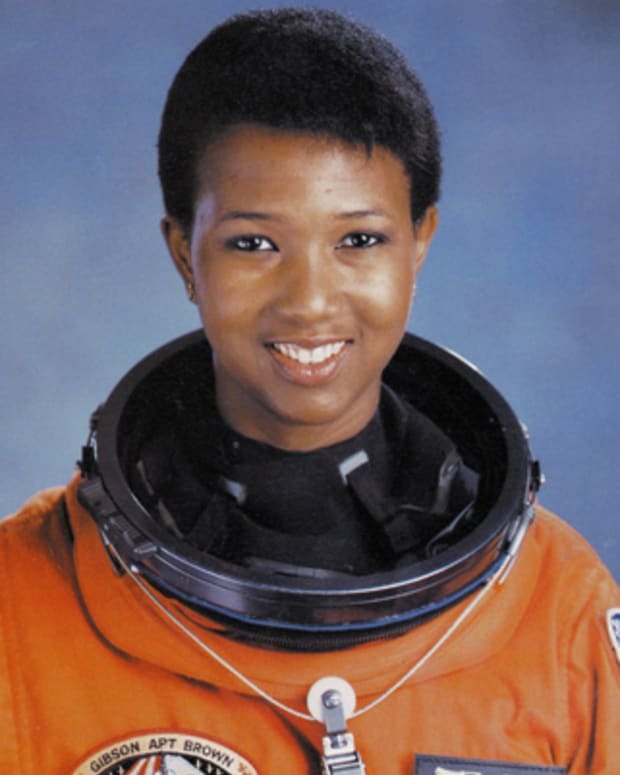 Mae C. Jemison is the first African-American female astronaut. In 1992, she flew into space aboard the Endeavour, becoming the first African-American woman in space. 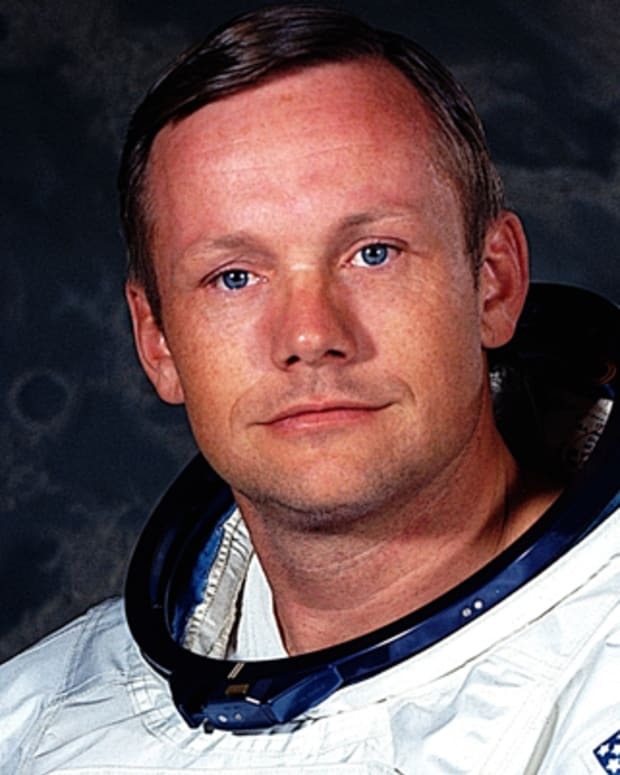 Astronaut, military pilot, and educator, Neil Armstrong made history on July 20, 1969, by becoming the first man to walk on the moon. 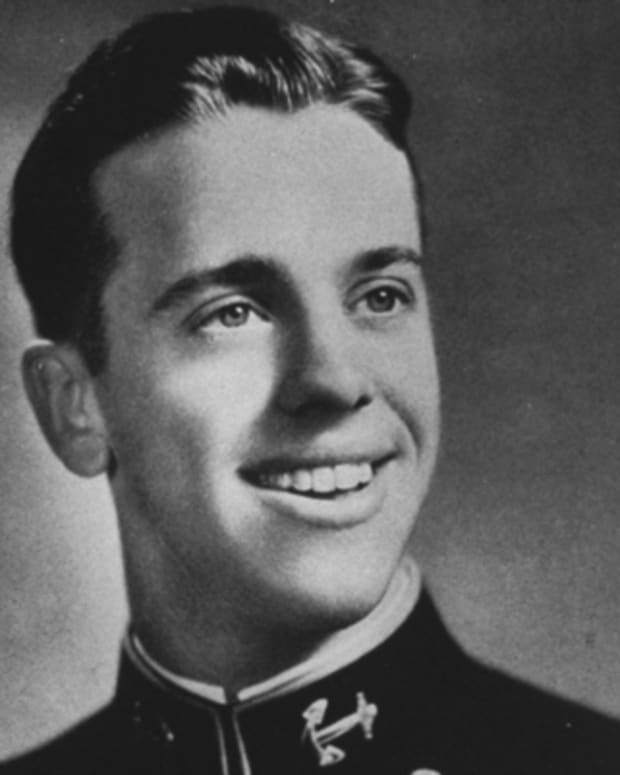 Alan Shepard became one of the original seven Mercury program astronauts in 1959. 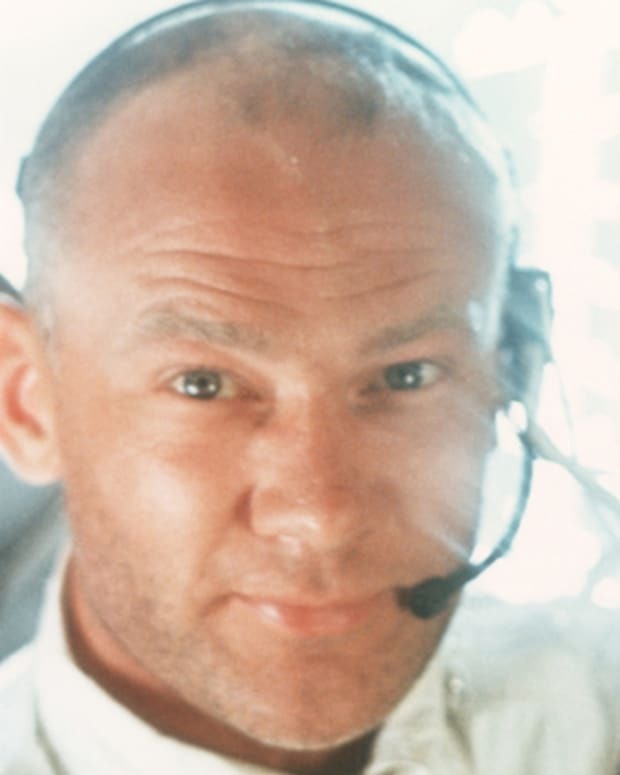 He later commanded the Apollo 14 flight. 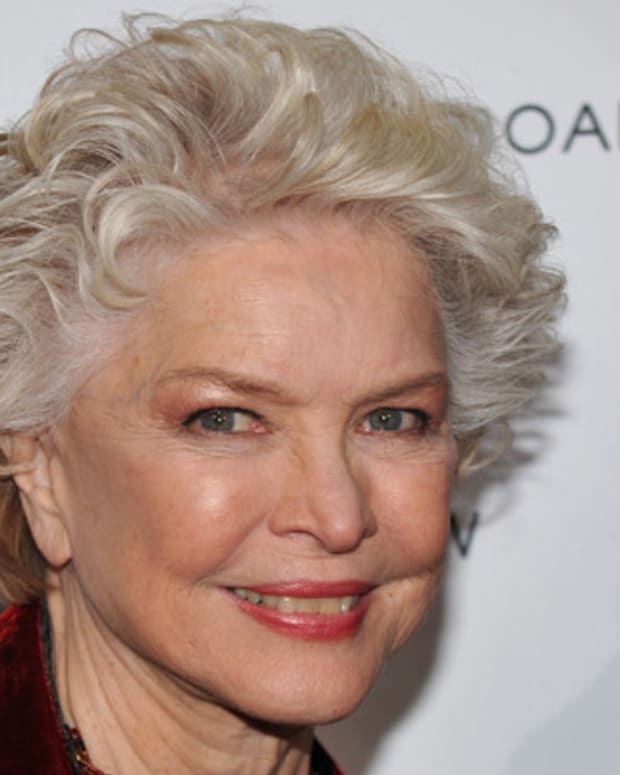 Actress Ellen Burstyn played the mother in The Exorcist and earned an Oscar for her role in Alice Doesn't Live Here Anymore.